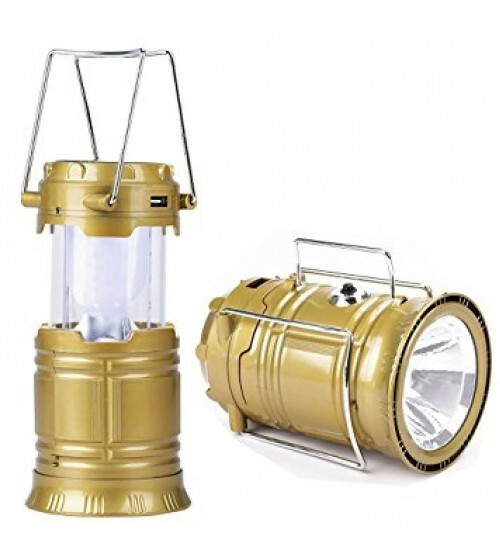 LED direct rechargeable and solar power lantern. 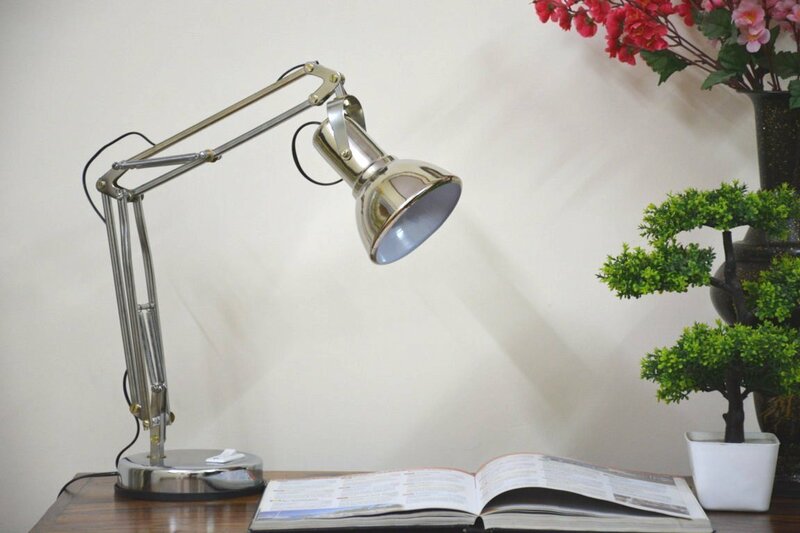 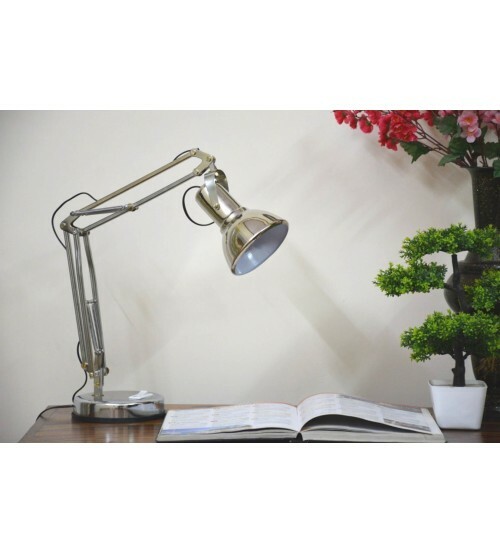 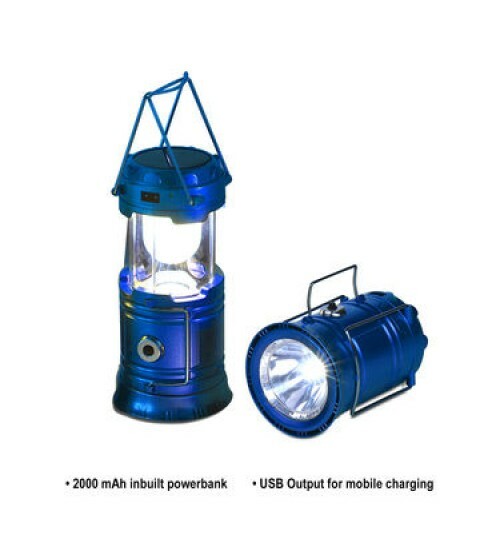 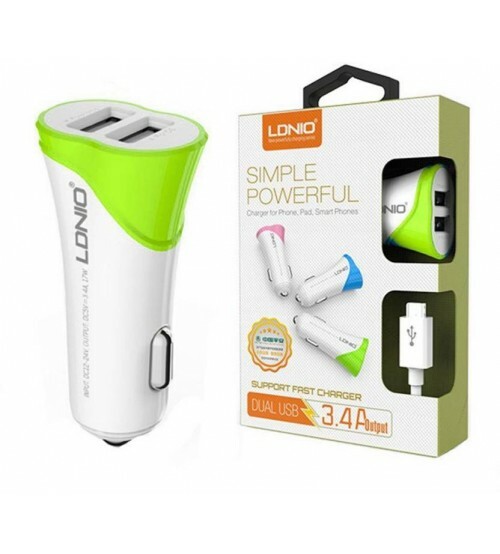 Portable folding tent lamp and can be used as emergency lights. 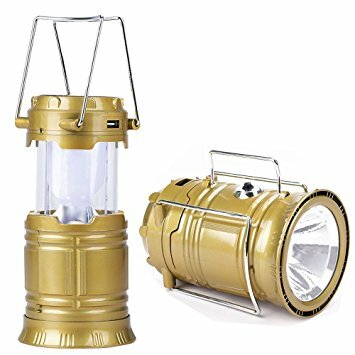 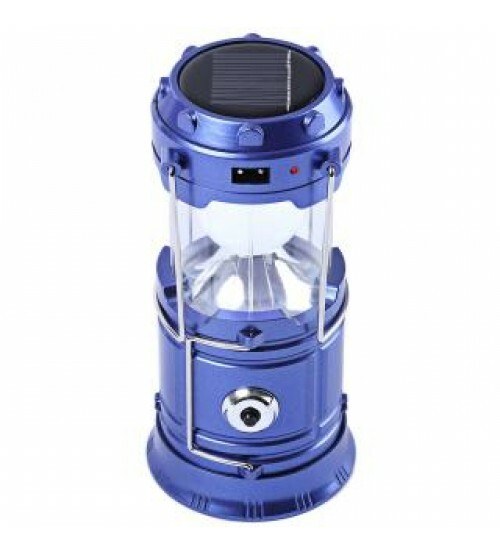 Utilizes the power of sun, Solar camping lantern lamp provides unique night time lighting. 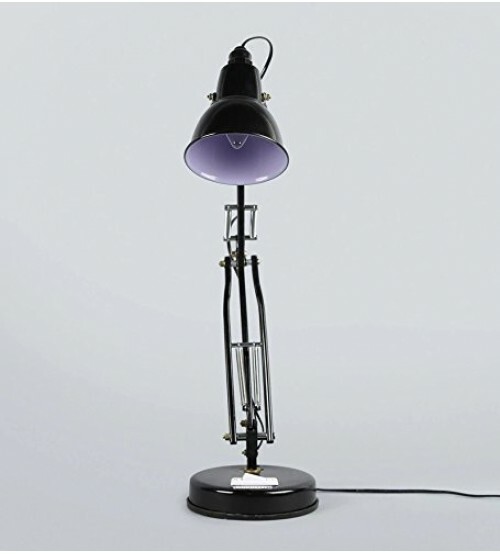 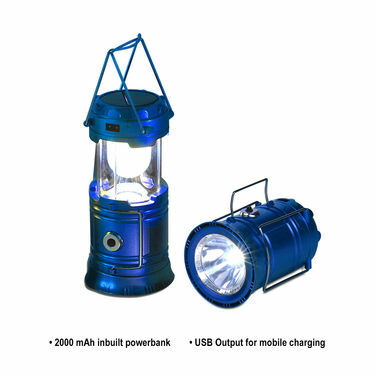 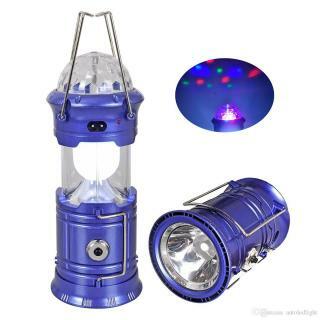 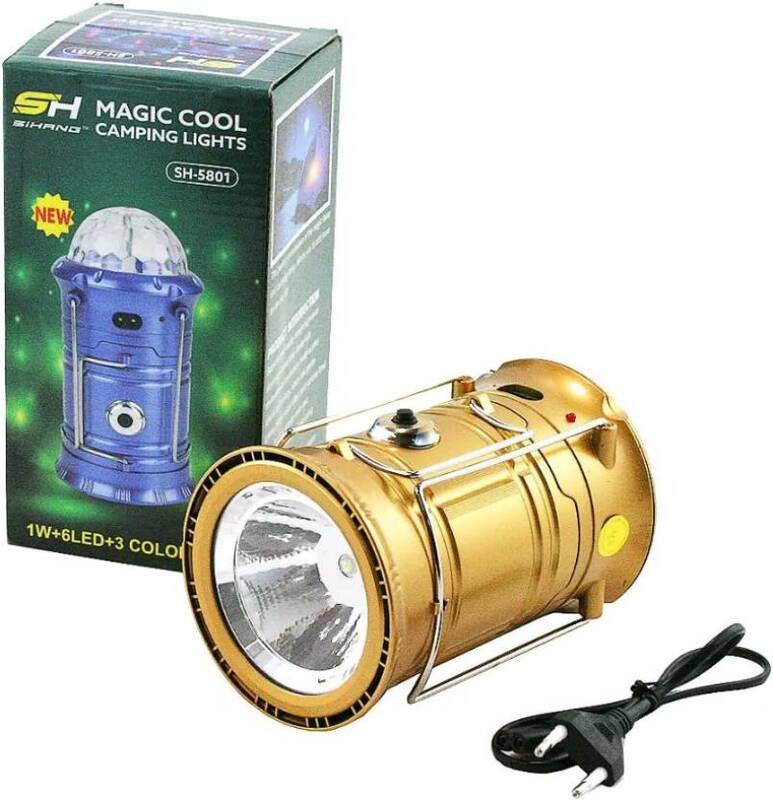 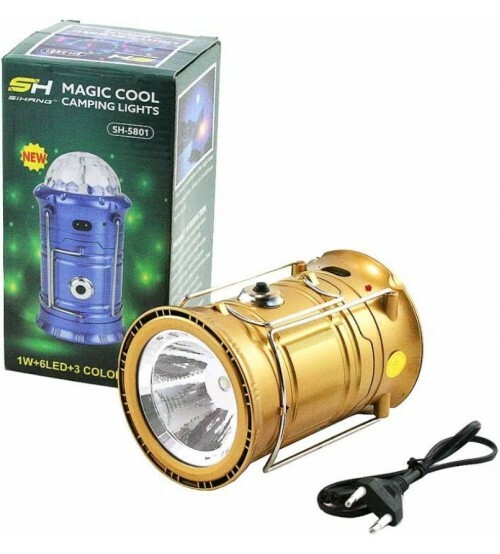 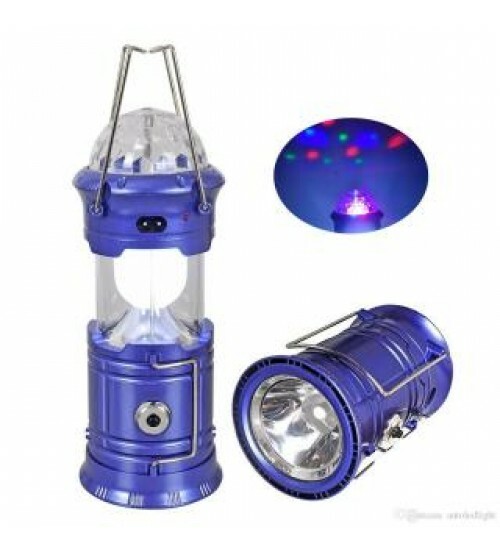 The lantern is suitable for border lighting or on your camping trip. 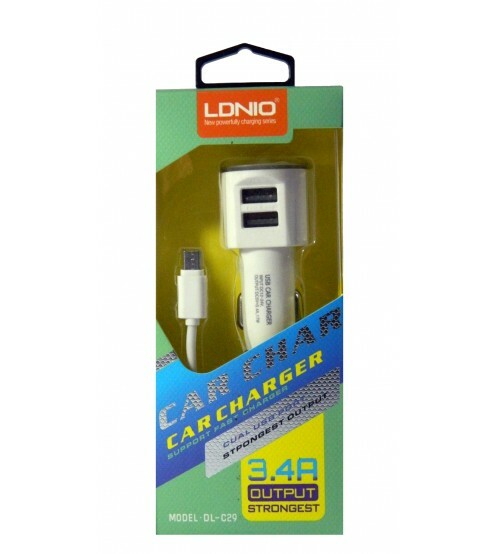 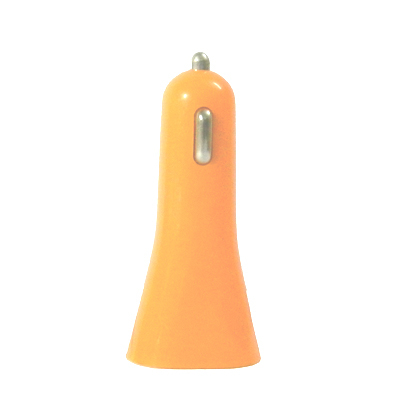 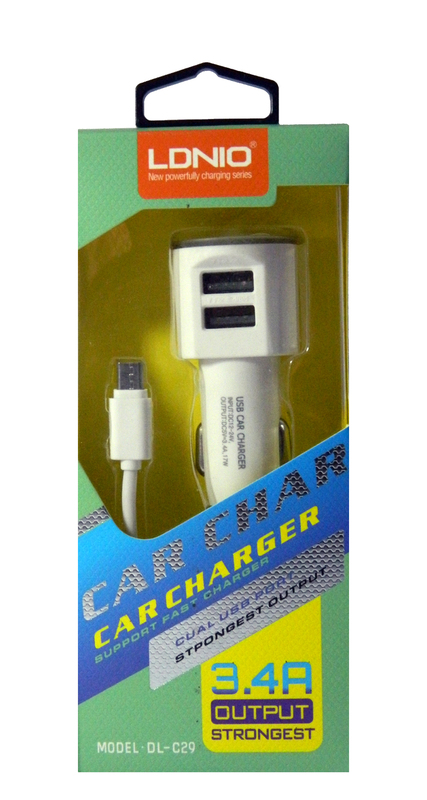 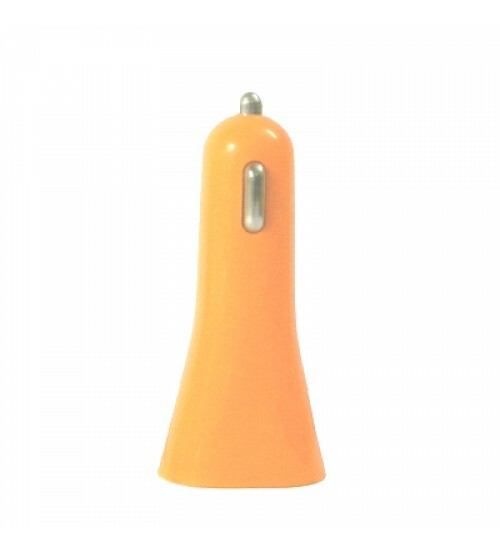 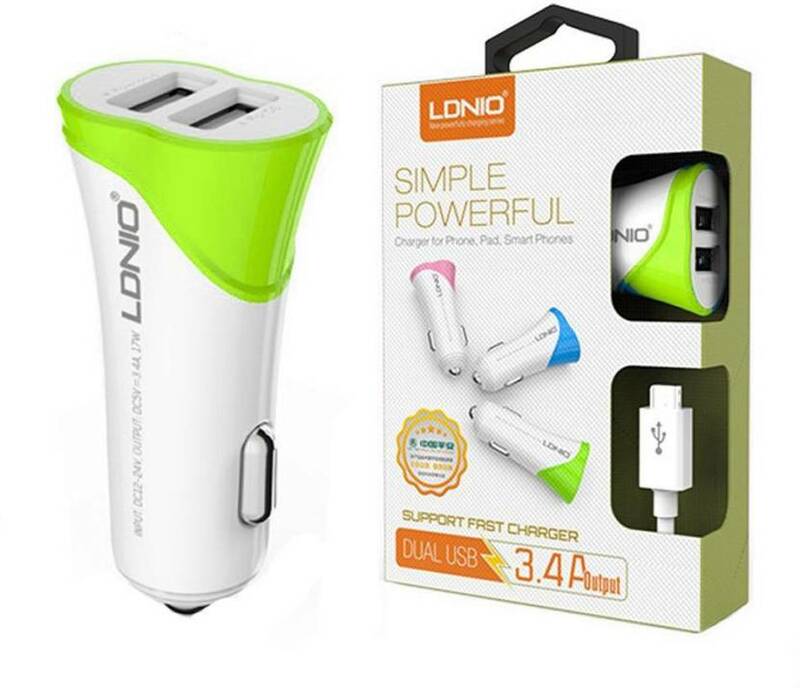 Unique stretch switch, pull up to switch-on, press down to switch-off, easy to use with two flexible handle for easy to hang and carry capable of standing up securely on a flat surface to serve as a candle super bright LED light.